A lovely, lyrical picture book with gorgeous illustrations that explores the ways the wild makes itself known to us and how much closer it is than we think. There are so many places that wild can exist, if only you know where to look! Can you find it? Two kids set off on an adventure away from their urban home and discover all the beauty of the natural world. From the bark on the trees to the sudden storm that moves across the sky to fire and flowers, and snowflakes and fresh fruit. 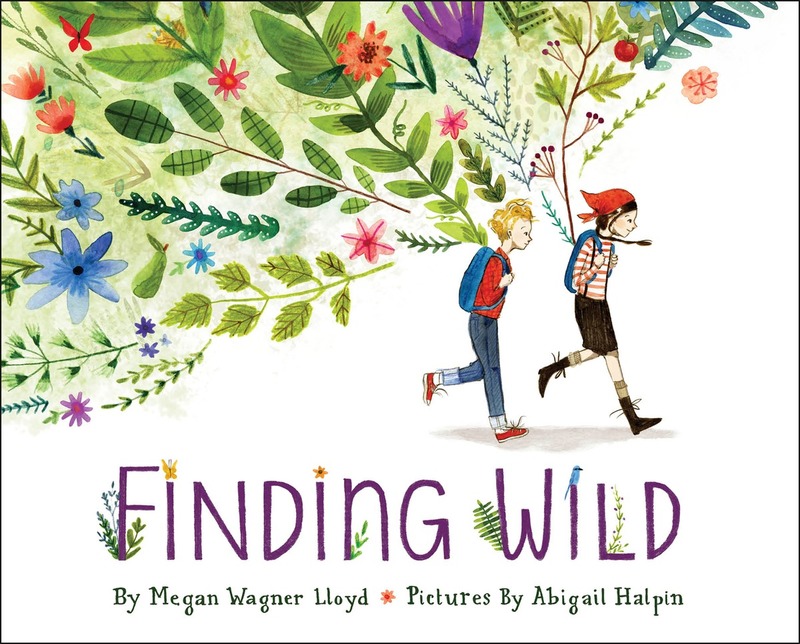 As the children make their way through the woods and back to the paved and noisy streets, they discover that wild exists not just off in some distant place, but right in their own backyard.